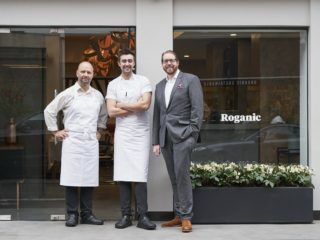 It is with great excitement that Roganic, our much-loved pop-up London restaurant, will return to Marylebone as a permanent site. A forward-thinking, imaginative menu will use only the freshest and most exceptional produce from the best suppliers around the country, including Our Farm in the Lakes. Many of the original Roganic team are returning and will be joined by some incredibly talented chef's who have come up through my kitchens. 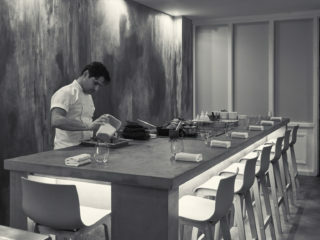 We had so much fun last time Roganic was in London and I'm sure second time around will be no different. Follow Roganic on Instagram and sign up to the newsletter.